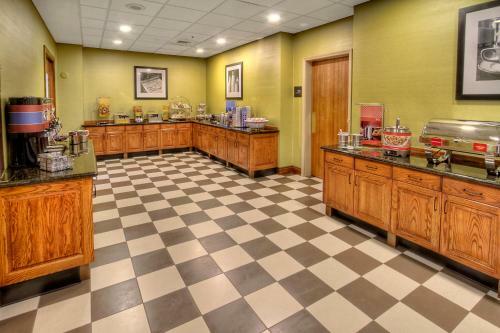 A short drive from Boise city centre and across from the Idaho Center entertainment venue, this Nampa, Idaho hotel offers a free daily hot breakfast along with an on-site convenience store. 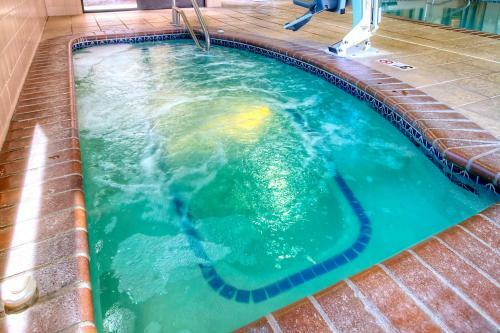 With an on-site fitness centre, indoor swimming pool and high-speed internet access, every stay at the Hampton Inn and Suites Nampa at the Idaho Center is sure to be pleasant. The hotel also provides in-room coffeemakers and free film channels. 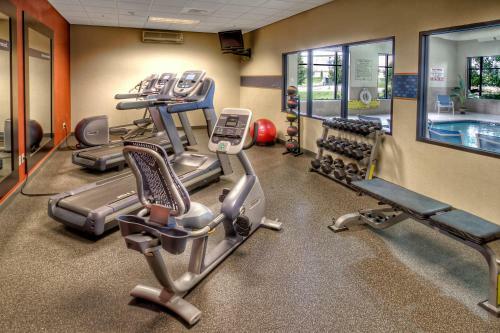 The Swiss Village Cheese Factory and the Warhawk Museum are only minutes from the Nampa Hampton Inn and Suites. A number of local restaurants and shopping centres are also easily accessible. 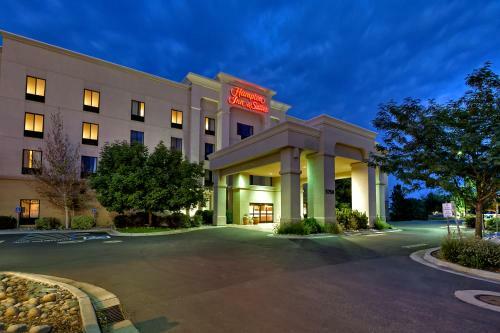 the hotel Hampton Inn & Suites Nampa at the Idaho Center so we can give you detailed rates for the rooms in the desired period.